You may not have thought about it much, but some technology companies have pretty strange names. How did they get those names? What do the names mean? I will attempt to answer your nagging questions and give you some insight into who created the companies and why they named them what they did. Apple Computers – Founder Steve Jobs named Apple Computers after his favorite fruit. Apparently, he was three months late in filing a name for the company and told his colleagues that if they did not come up with a better name by five o’clock that day, Apple was it. And the rest is history. 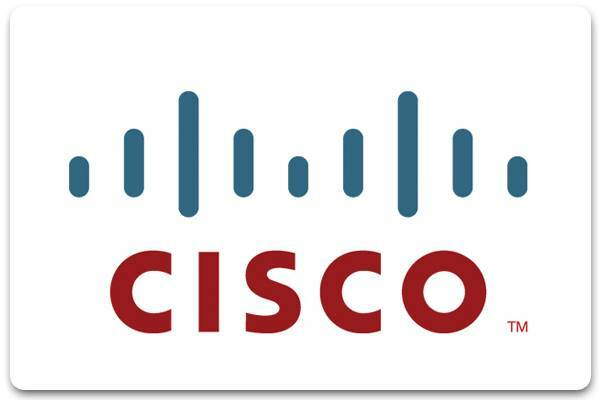 CISCO – This tech company’s name is not an acronym. In fact, it is a slang term for the city of San Francisco, California where the company originated. Compaq – This company’s name was formed using the words COM from computer and PAQ meaning a small integral object. Corel – The name of this company is also a mish-mash of words. The founder, Dr. Michael Cowpland, created the name from COwpland REsearch Laboratory. 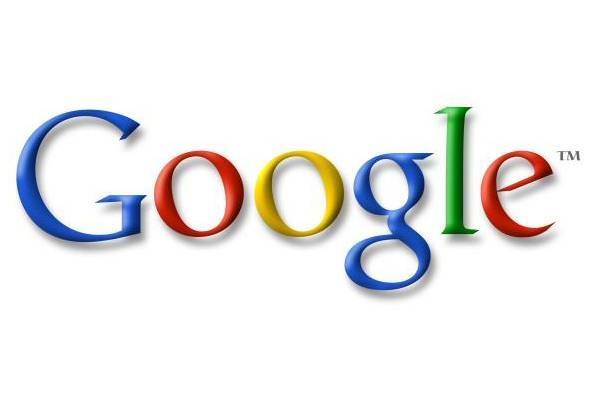 Google – Originally named Googol, a word meaning 1 followed by 100 zeros, the company name started as a boast about how much information the program could search. After the founders Sergey Brin and Larry Page presented their project to investors, they received a check made out to Google. Hotmail – Jack Smith, the creator of Hotmail, came up with the idea of a mail system that could be accessed via the web anywhere in the world. He paired up lots of words with mail and eventually settled on Hotmail because it contained the letters HTML, which is the programming language that is the basis of web pages. It was originally written as HoTMaiL. 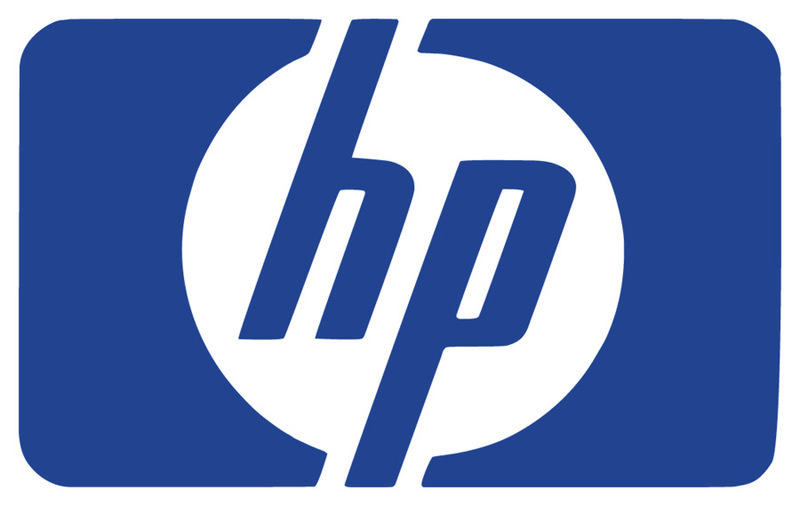 Hewlett Packard – Founders Bill Hewlett and Dave Packard flipped a coin to see whose name would go first. Intel – Founders Bob Noyce and Gordon Moore wanted to name the company Moore Noyce, but that name was already in use. Instead, they settled for an acronym of INTegrated ELectronics. 9. Lotus (Notes) –Founder Mitch Kapor was a teacher of Transcendental Meditation of Maharishi Mahesh Yogi. He named the company after the Lotus Position or Padmasana. Microsoft – Creator Bill Gates named the company after MICROcomputer SOFTware. It was originally hyphenated. Motorola – Originally, the company manufactured radios for cars. Founder Paul Galvin named it after a popular radio company at the time called Victrola. ORACLE – Originally a CIA project out to get all the answers, founders Larry Ellison and Bob Oats consulted on the project. After the project was canceled, they decided to keep the idea and the name and forge ahead. They created the RDBMS system. 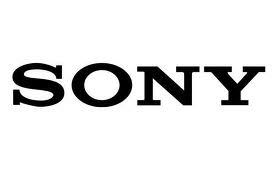 Sony – A name with two meaning; the founders based the name on the Latin word sonus, meaning sound, and the slang word sonny, meaning a bright young man. SUN – Created by four Stanford university students, SUN is an acronym for Stanford University Network. Andreas Bechtolsheim built a microcomputer, Vinod Khosla got him and Scott McNealy to manufacture them, and Bill Joy developed a UNIX-based operating system for it. Yahoo! – The word yahoo originally came from Jonathan Swift’s book Gulliver’s Travels. It is a person who is repulsive in appearance and action and is barely human. The founders Jerry Yang and David Filo considered themselves yahoos. This guest post is contributed by Debra Johnson, blogger and editor of Liveinnanny.com.